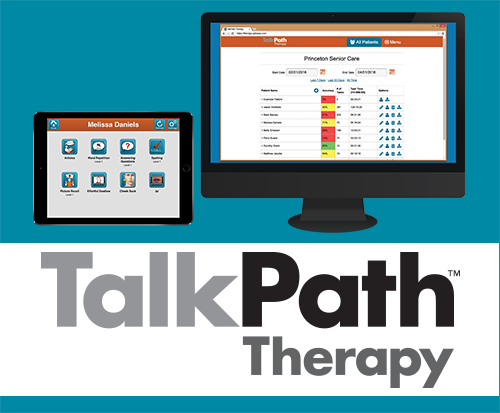 Lingraphica made some exciting updates and additions to our popular online therapy platform, TalkPath™ Therapy! 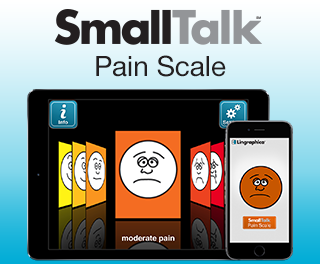 Whether you are already an avid user of TalkPath Therapy or are brand new to this tool, you'll want to read on to find out what our latest version can do for you or your loved one. 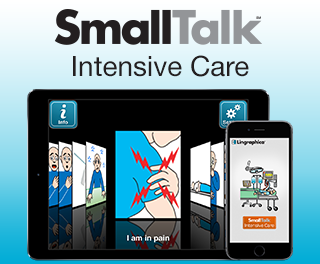 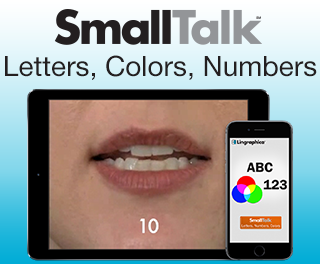 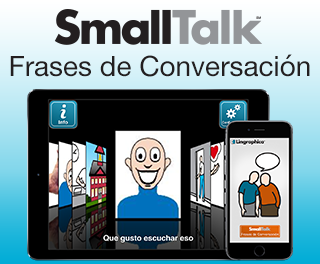 This is a series of blogs that will feature our free SmallTalk apps available for the iPad®, iPhone® and iPod touch® on the App Store®. 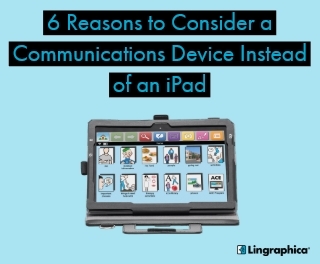 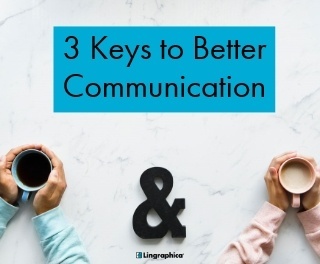 At Lingraphica, we understand that a communication device may not be a good fit for everyone. This is why we offer a number of products, services and apps for free! 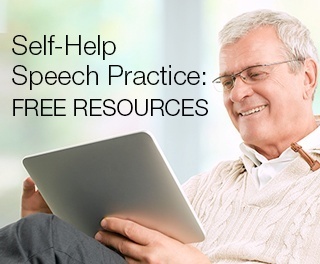 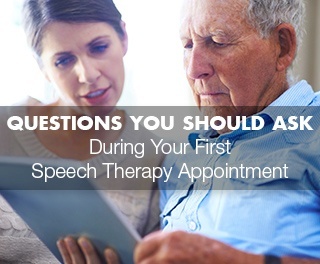 We want to be a resource for anyone working hard to improve a speech or cognitive impairment.